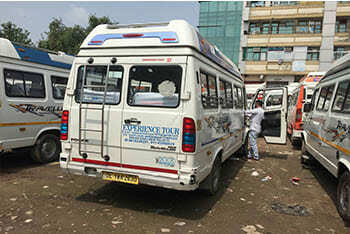 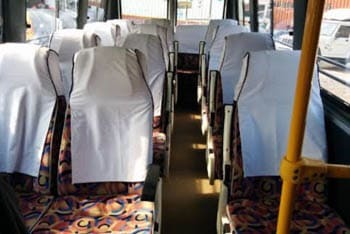 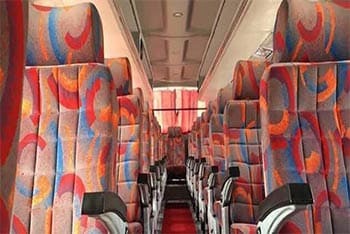 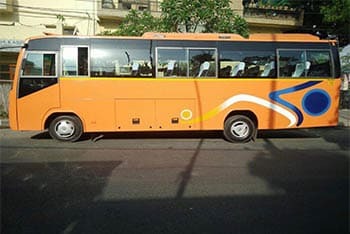 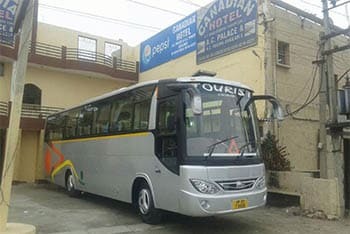 We have a big fleet of tourist vehicles including tempo traveler, Volvo bus, mini coach, Toyota Innova car etc. 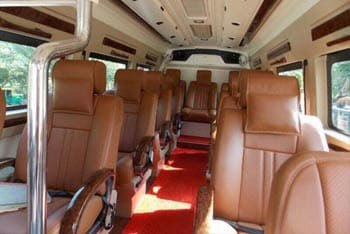 Here we have all images and picture of our vehicles that are provided by us for tour packages. 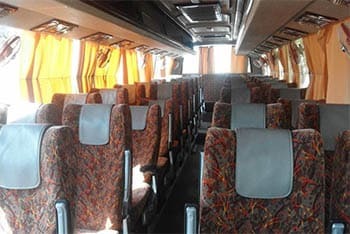 You can check online this photo gallery and choose anyone for your trip. 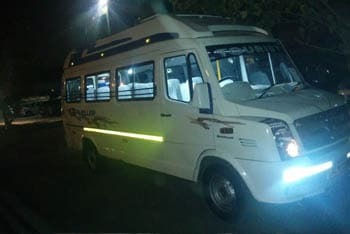 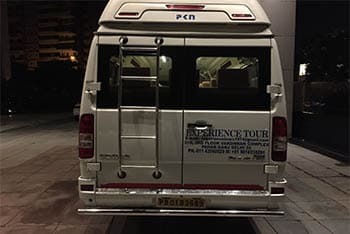 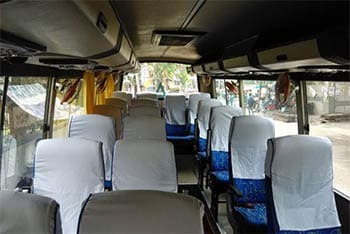 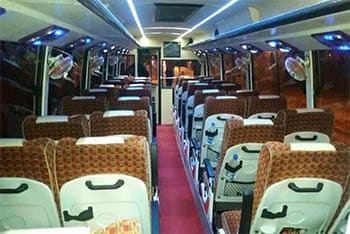 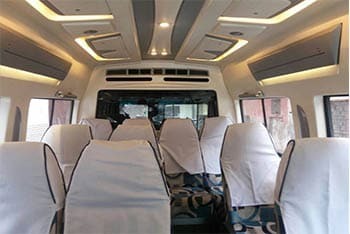 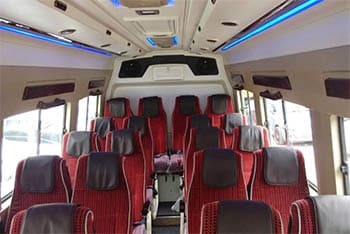 We provide you inside, outside, exterior and interior pictures of our 9 seaters, 12 seaters, 16 seaters, 17 seaters, 20 seaters, Volvo bus, mini coach and Toyota Innova car. 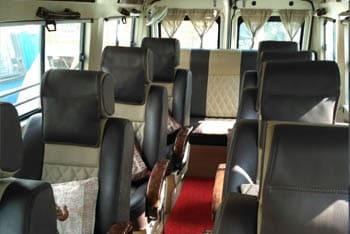 Watch these beautiful images and book online our vehicle to make your trip memorable one.